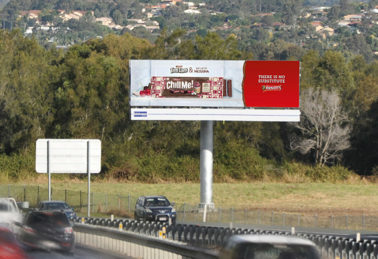 Tanah Merah Supersites have landed! 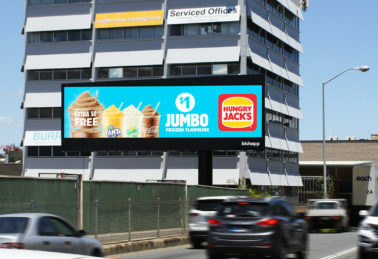 Gladstone’s Dynamic Duo Goes Live! 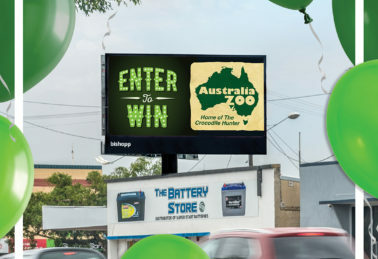 Spot Our Bundy Digital Billboard and Win! 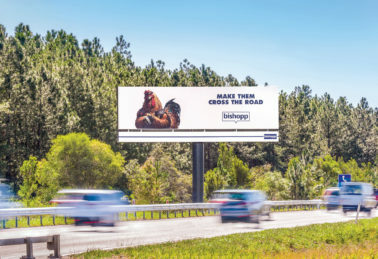 Bishopp Shines on the Sunny Coast. 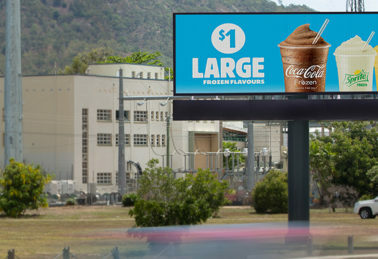 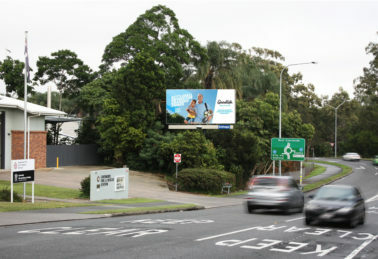 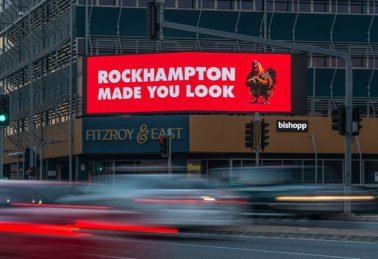 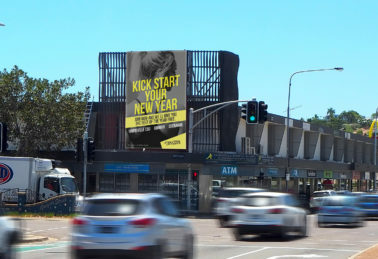 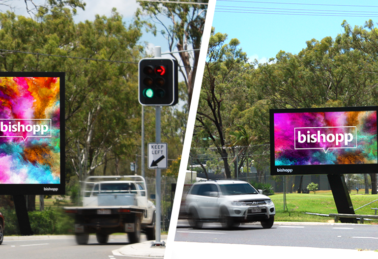 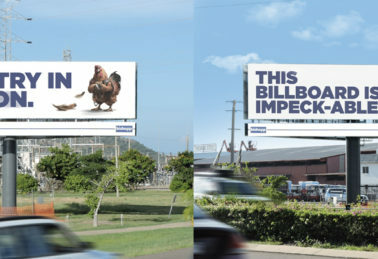 Bishopp upsizes Townsville with a Supersite Billboard!